Written by Frank Miller. Illustrated by David Mazzucchelli. Origin stories are tempting to do and difficult to master. Get it wrong and it’ll be rejected by readers almost as soon as it’s published — with no shortage of rancor attached. Get it right and your story can become a benchmark for generations — regardless of what others may try to do in your wake. Frank Miller and David Mazzucchelli got it right. OK, that’s an understatement. 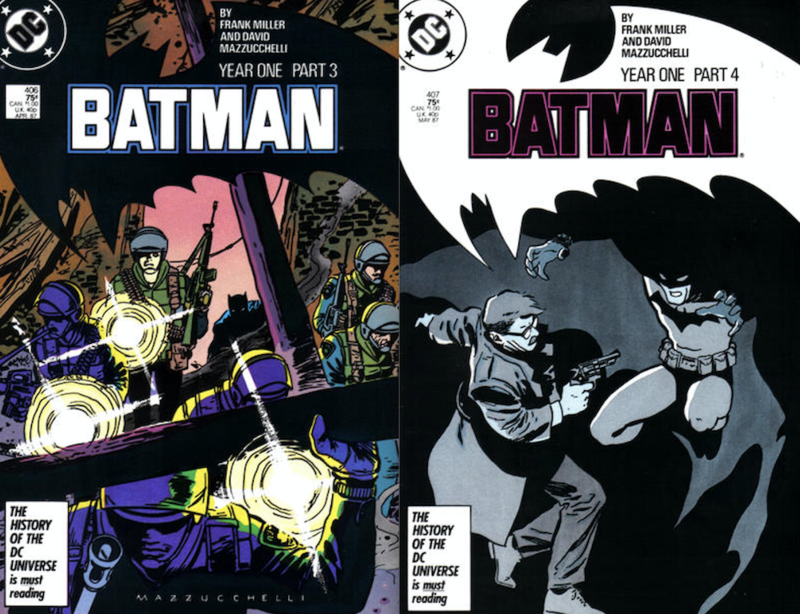 Because what they accomplished in 1987 with Batman: Year One is not just the Dark Knight’s best origin story ever, it’s the last word on the subject: We don’t need another version — even though we’ve gotten them — because this stands as the definitive account. 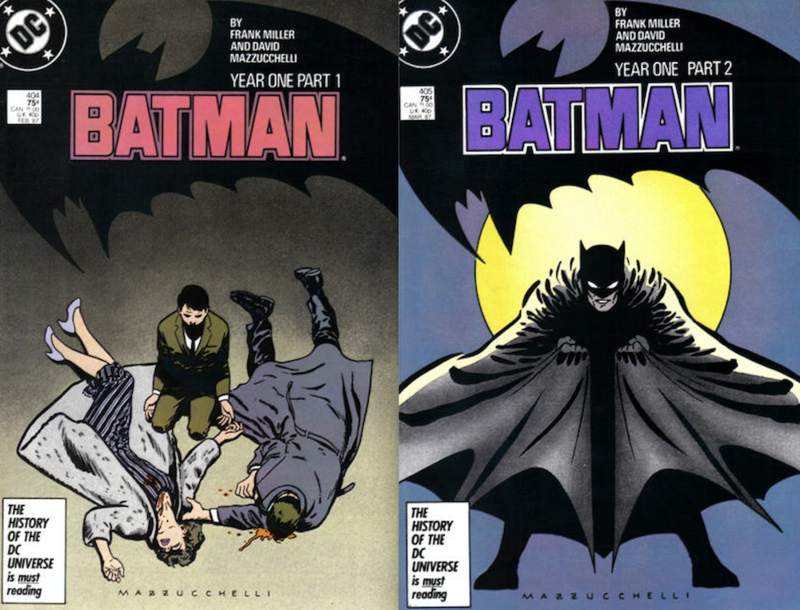 In four issues — Batman #404 to #407 — Miller and Mazzucchelli produced a taut, noir thriller that at first blush appears limited in scope but is deep with characterization and humanism. The heroes are flawed but they are heroes nonetheless. The villains don’t wear costumes — and they’re all the more frightening for it. 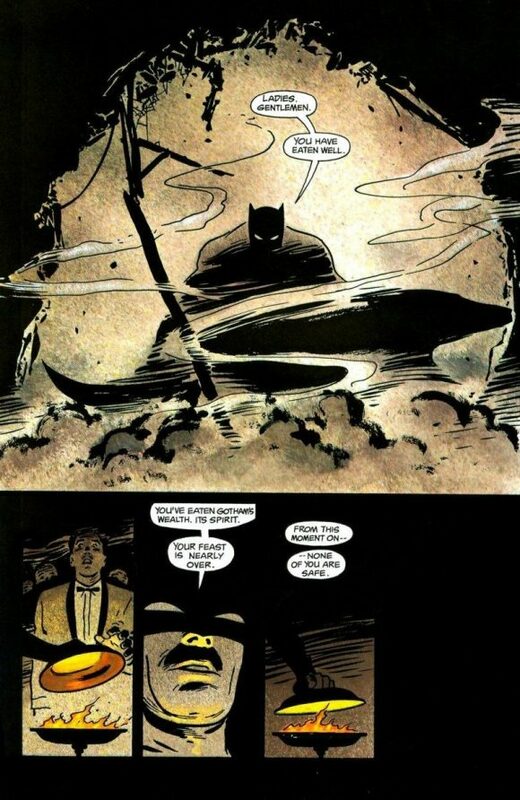 To this day, I’ve yet to read — or see — a Batman story that better encapsulates what it would be like if the Caped Crusader existed in the same world as you and me. Christopher Nolan came close with his trilogy — as vital as it is — but you can still see the big-budget, studio fingerprints all over it. Instead, I can only imagine what Stanley Kubrick could have done with this story in 1956. Or what Martin Scorsese could have done in 1976. But that’s cool. 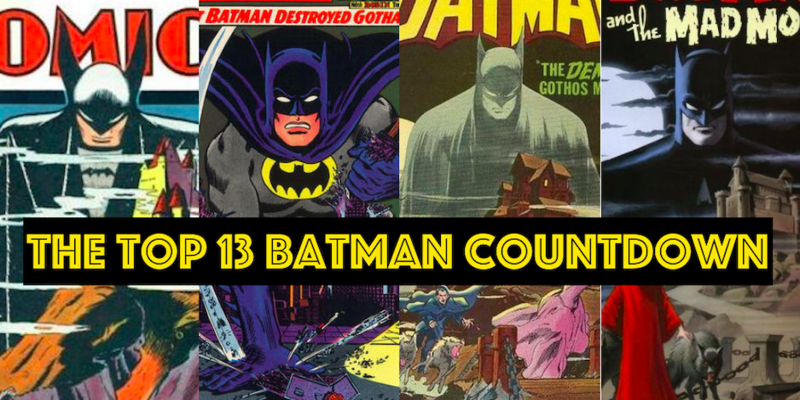 Because we can still read Batman: Year One over and over again. Frank Millar on BATMAN, not a fan. I’d put Adams or Rogers way over his take on the character. The darkness of the late ‘80s post-crisis was the beginning of the end for my reading days. I tend to agree with Buck above, although “Batman: Year One” is definitely in my personal Top 13 list. It’s a great story. But Miller’s impact on the character gradually changed Batman into a borderline psychopath and ushered in the Dark Age of comics. None of that was for the good. Agreed that Year One is as much Jim Gordon’s story as it is Batman’s, if not more so. It’s certainly among my favorite Batman stories, to be certain.